The NEXUS program – the only way to travel perfect! What do you need when traveling? – Many amenities in your car or just a direct flight that to take you to the destination you want to visit? How do you imagine the perfect trip? Every of us have different visions when it comes to holidays. Some people think that to travel with kids is awful because of their unbridled temperament that hardly is under our control… But others consider that to travel with the family is wonderful experience giving us many pleasant emotions that we have to fully enjoy! – What do you think about that? Whatever you say, we are sure that you love your beloved ones. And even that sometimes we have a dilemma if to travel with our kids or no, we have to and that’s why it was created the NEXUS card! – The best option for every family and solo traveler! Everybody who is interested to learn more about the NEXUS program and more specially how it works, have to stay here. We are going to inform you about how to become an owner of this amazing card, as well as how to renew it in 5 years. So, keep reading and see what the best way of crossing the borders is! 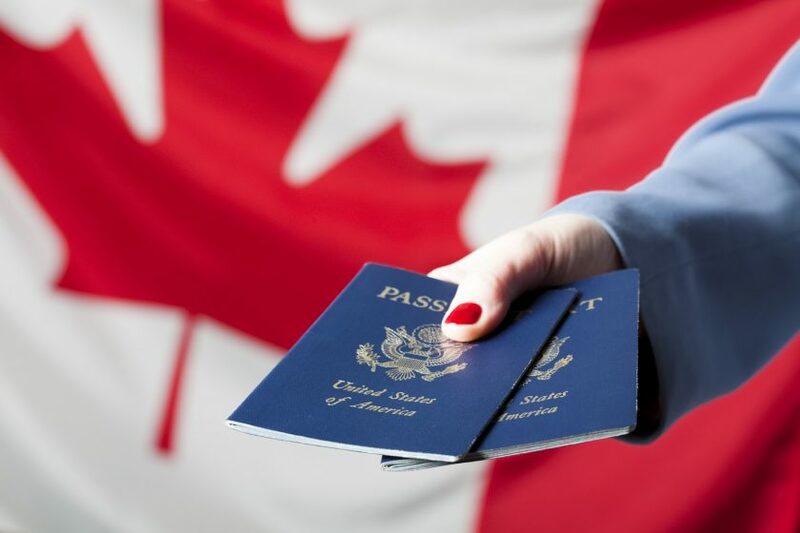 The NEXUS card is a special card providing you with faster crossing the borders of Canada and the U.S. You can use it when traveling by air or by land, while if you prefer to travel by boat, note that the NEXUS card is completely applicable. 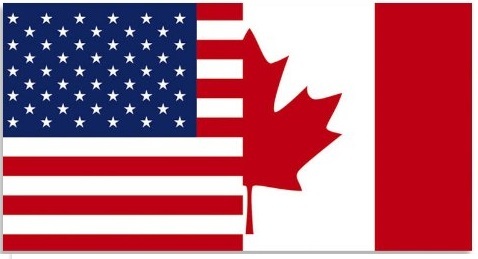 The basic idea of the NEXUS program is to allow all the pre-approved and trusted travelers to cross the borders of America and Canada before the others, without waiting on the lines for a customs check and without the typical for all the airports crowds! All that makes the NEXUS cards for being so valuable document – if you have a family of 5 and would like to avoid the crowds and the lines, just issue NEXUS cards and start traveling as never before! Be sure that you will feel the change even in the very beginning, because you will be away from the long lines and will be able to pass the customs check like a VIP too!! Before to get your NEXUS card, of course you have to apply for NEXUS… And since the procedure is very easy, we assure you that you won’t meet any problems during the procedure of applying. If you have some doubts, read out article to the end and will find out for yourself that we have the right! There are several steps you must follow when applying for getting a membership in the NEXUS program. Each of them is important and you must pay it a special attention. For example the filling-in of the application form: make sure that your personal information is correctly provided, so that to avoid future problems. Here we have to tell you the same information will be checked in details by the people in charge, so if you missed something, they will see it. The second step is to send the application form by email for verification. As we told you, it is of most importance your data to be correctly fulfilled, so that to continue with the procedure as you planned. Be careful when filling in the form, especially when applying for a NEXUS family package! Pay the fee. Yes, everything has a price and we have to pay it! But when it comes down to NEXUS cards, no price is too high… The membership in the NEXUS program worth all you efforts, so just transfer the amount needed and perform the next/last step – the approval! If you did everything that you had to do and the last thing before to get your NEXUS card is to receive an approval, then you are on the final line… – The sweetest part of every applying for NEXUS, but in the same the hardest. Because you know that you are very close to the approval, but must wait. And that waiting seems so long that you have no patience to grab your NEXUS card and to hit the road to Canada and the U.S.! Be patience and try not to think about the NEXUS card… And even that it sounds hard to do it, try! 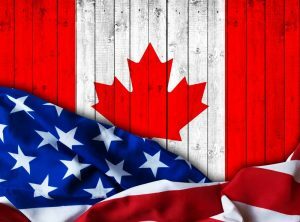 If you have no criminal record, if you are a citizen of Canada or the U.S. for several years, the approval for NEXUS is almost guaranteed. – But why almost? Note that you also have to pass through an interview and probably this is the decisive step. Good luck! Let’s suppose that you already are a member of the NEXUS program and for a long time you are even using it… What the feeling is? – It is more than okay to use the NEXUS program, right? Did you forget about the past trips when you had to wait for hours on the line…? Keep that feeling and do not miss the NEXUS renewal after 5 years. 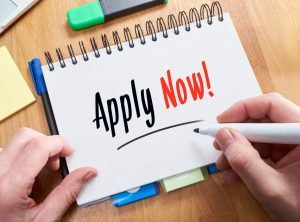 You can do it just as easy as when you applied for the first time – the initial applying. And if you think that the procedure will be little bit different than the previous one, you are wrong. The steps are the same, the procedure is the same, the pleasure of using the NEXUS cards is the same… Only you are different. Because every next trip makes you happy and very satisfied. – Because when using the NEXUS card, you can enjoy much more pleasant and faster crossing the border. The last one is one of the most important parts of every trip. Yes, that’s true – to cross the border expeditiously is very, very important for every member of your family. Give them this pleasure and renew your family NEXUS package right after you notice that the NEXUS cards are expired. You can do the same when you are a solo traveler and need to get America or Canada as soon as possible. Nobody loves the waiting, so get your NEXUS card and rediscover every next trip! Where to go in September?